We’ve talked about how fly fishing is a great bonding activity for your family and business before, but we really do think that fly fishing for team building is the best idea you’ve ever had. 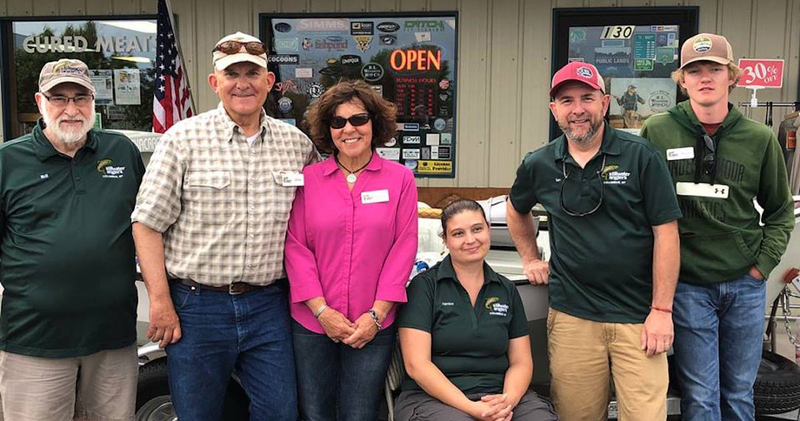 Let’s discuss how when you take your team, office, or family flying fishing, you are building a strong bonding experience they won’t easily forget! There are so many reasons to love fly fishing, and we think that people often overlook it as a team-building exercise. 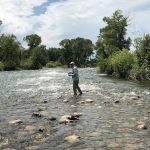 When you incorporate fly fishing for team building into your yearly excursions, you might be surprised at just how beneficial it is for your group. Here we discuss why you should set up a trip to start bonding right away. There is no other way to say it – fly fishing is fun. Fly fishing for team building is a fun reward day for your team or office, and you’ll be surprised by just how much fun you have out on the water. From enjoying the beautiful outdoors around you to a picnic lunch, the thrill of the catch to just being excited about being away from the office, we are positive that you and your team will have fun. Our experienced guides are not only good at fly fishing, but they are also experts at giving you and your team a great day. 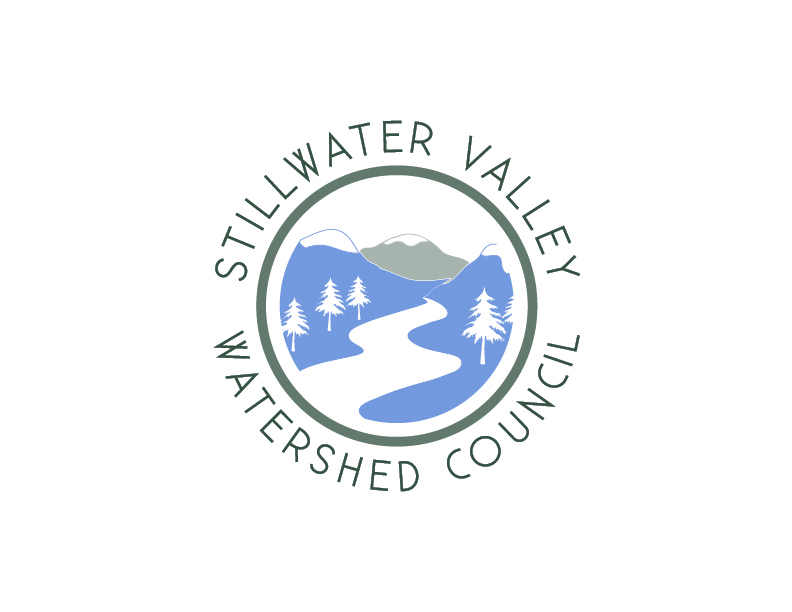 Bringing your staff and coworkers out for a day of fly fishing for team building, and enjoy a day of friendly competition. Every group has a variety of skills and a non-stressful day out on the river can help your teams’ skills shine. Leaders and teachers can become learners, shy workers can let their guards down, and typical office roles can be reversed. Fly fishing is a great way to help co-workers get to know each other a little better. When you use fly fishing for team building, you are encouraging rewards for reaching goals. Out on the water, the goal is to catch fish and have fun while you’re doing it. 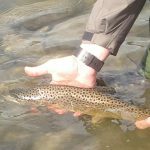 Whether you catch a lot of trout or not, you and your team will have an opportunity to talk about what went well on the trip and what you could have done better. This type of goal setting and reward system is a great way to foster productivity in the workplace. Fly fishing for team building is a great way to subtly see how your team solves problems. 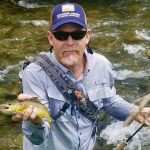 From handling the boat, dealing with line tangles, changing flies to catch more fish, and perfecting cast techniques, fly fishing often requires fast decisions are necessities on the water. We will be the first to tell you that fly fishing decreases stress and has amazing health benefits. A warm day in the sun, no worries except which fly to use, and a picnic lunch with your coworkers outside of the office is the perfect stress-free atmosphere. Fly fishing consists of a careful rhythm and is usually a quiet sport and this break from the hustle and bustle of everyday life. We think that a day in nature enjoying the people around you can be a memory you all take back to the office with you. Another reason fly fishing for team building is a way for management and bosses identify new leadership prospects. In a group setting like boat fly fishing, leadership qualities will stick out. Who is helping others? Who is self-directing and listening well to their coworkers? You’ll quickly be able to see a different side of your colleagues that you might not have seen before. 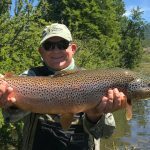 Now that you know all the great reasons that fly fishing for team building is a great idea, you can book a guided trip with some of the most experienced guides in the state. 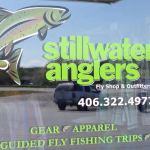 We would love to take your office, team, family, or friends out onto the river and teach you how to fly fish or show you the best places on the river. Team building is something that every business and organization should be doing. Feeling more secure at the office or home promotes success and a healthier atmosphere. This type of team bonding activity helps office staff and teams build relationships and dissolve any silly resentments. Did we miss any tips that you thought we should have included? Let us know in the comments.